YOU are your greatest healer! Your body is your greatest pharmacy! Discover your path of renewed health and vitality. Learn alchemic Aquarian Medicine tools to turn your greatest wounds and limiting beliefs into your greatest strengths and wisdom. Discover your “natural” pharmacy withIN and learn to navigate it to achieve balance, increased energy and wellness. 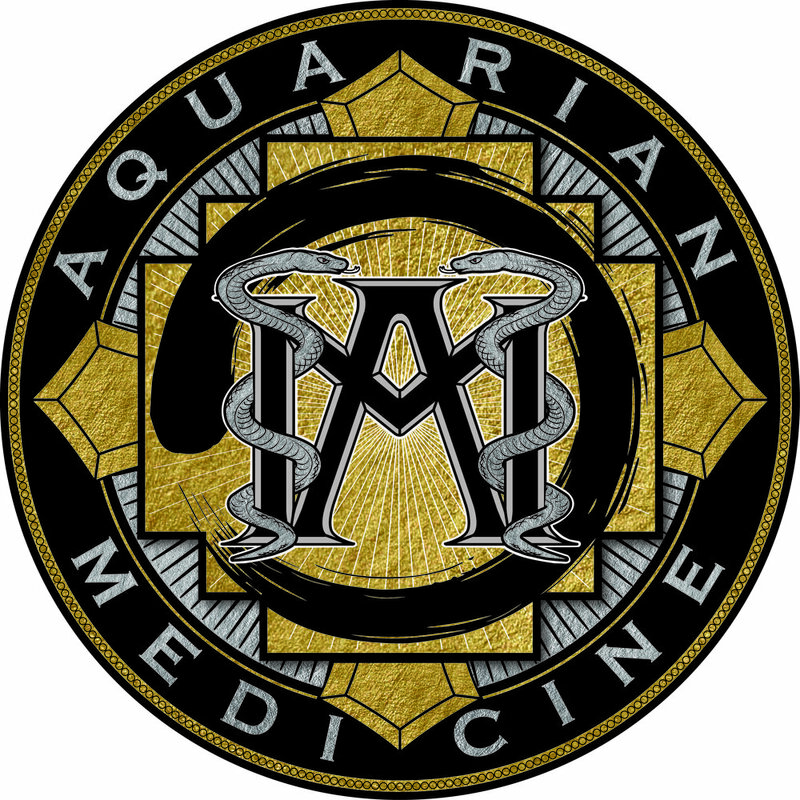 Learn how to utilize Aquarian Medicine lifestyle tools that will allow you to navigate the challenges that we face in these changing times of the 21st century Aquarian Age. Discover your inner spiritual guru (teacher)! Learn Aquarian Medicine wisdom tools that will guide you to create an advanced body with restored energy and optimal health, that can protect you against the onslaught of environmental and emotional triggers that can compromise your health and well-being. This protection is no longer considered a luxury, but a necessity. Experience the ancient and modern healing wisdom of the Aquarian Medicine wheel that will unlock your inner healer so that you may access YOUR personal (w)holistic “medicine” to achieve ultimate balance withIN. Choose a path of dharma, not karma, where you spark that creative fire within so that you may live and experience this life as your highest self. The Aquarian Medicine Wheel, the footpath to knowledge, is representative of a fusion of sacred shamanic and yogic wisdom teachings that have been secretly guarded for millennia, in many leading cultures around the world. The secret society keepers of this ancient technology were known as “Earthkeepers” – the medicine men and women, as well as the Guru/Yogi's of the Vedic tradition. Their prophecies spoke of a “time to come” when the world would go through an evolutionary transition where great change and upheaval would lead to the birth of a new species of human – the homo luminous (beings of higher vibration and light). That “time” they spoke of is now, the Aquarian Age - which most traditions believe began on November 11, 2011. The wisdom teachings that are shared in the Aquarian Medicine Wheel are those of the Laika (high-shaman priests of the Inka) of the Andes and Amazon (as taught to us by Dr. Alberto Villoldo, through our certified shamanic energy medicine training from the Four Winds Society- which is a representation of Dr. Alberto Villoldo’s lifetime of work among medicine peoples in the Andes, Amazon and Himalayas), the Guru’s and Yogis of the Vedic tradition (as taught to us through our certified Kundalini Yoga & Meditation Practitioner training as taught by Yogi Bhajan) and our Aquarian Medicine modern science philosophy (which incorporates over 30 years of exploration of healing wisdom teachings throughout the world). We follow the tradition of the Q’ero and Laika that speak of the medicine wheel in terms of the direction of the "four winds" (marked out like the cardinal points of a compass), as they are held in heaven and earth. Through the practice of Indigenous Alchemy, we understand these four directions of the wind are representative of four perceptional states that you will learn to navigate through awareness and new-found understanding, as a means to transcend your roles and life stories so that you may walk freely, in your truth. These past "stories" become tools of empowerment leading you to awaken to your "soul" purpose, so that you may fearlessly step in to that place of who you are becoming, with confidence and grace. Your transformational healing immersion journey consists of four "directions", that begins in the South, then continues in the West, North and East respectively. The "South" is known as the journey of the serpent, where you shed past life stories and roles that no longer serve you, just as the serpent sheds its skin- all at once! In the "West", known as the journey of the jaguar, is where you break free of fear and inherited ancestral and karmic patterns and step into a life that you create based on your new-found awareness of self. The "North" takes the hummingbird path, where we will journey outside of linear time into the infinite to retrieve lost aspects of your soul, so that you may heal the past and create union with your Divine self. Lastly, the eagle journey of the "East", is where you integrate all that you have learned in your transformational journey and consciously dream your world into being. For those who decide to engage in the journey of each direction, you will experience deep transformational healing and awareness of one’s self and higher purpose. You will recognize what you perceived your reality to be, is really just a mirror of your unconscious programs. You will be taught Aquarian Medicine tools that will help you release any negative programming within your energetic field, so that you may experience ultimate health and vitality. Your ability to navigate through life and energetic densities of others, will come from a place of stillness and intuition as a self-realized master. Learned Aquarian Medicine nutrition and lifestyle technologies will serve to support you as you walk the new-found path that you have created. You will find that the ultimate beauty, when you choose to walk the path of the Aquarian Medicine Wheel, is that your presence will become a fork-lift of healing vibration of grace, compassion and love not only for yourself, but for those around you as well. Our Aquarian Medicine Wheel is the result of a seed that was planted in us by our teachers and mentors of the above traditions. Now, as Earthkeepers ourselves, it is an honor and privilege to share these wisdom teachings and tools with you all as a means to navigate this ever changing evolutionary time.